With the possible exception of the story of the Good Samaritan, the Prodigal Son is probably the most famous of Jesus’s parables. You’ve heard it before. No doubt you’ve read it. You’ve even heard it preached on at church. If there’s anything in the New Testament that you’ve got down by now, it’s the story of the Prodigal Son. It is absolutely certain that what Jesus means by that parable is that no matter what we do, no matter how far we run, we can always come back to God. While that’s true, that’s not all that the parable is about. It goes, in fact, much, much deeper. 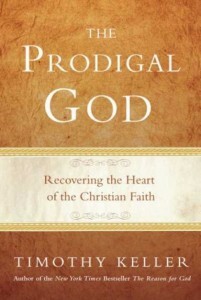 To discover that meaning, may I recommend to you Tim Keller’s excellent book, The Prodigal God. You will never read the parable the same way again. The key, Keller argues, is to recognize that there are two sons in the story, and both are lost. In fact, the younger brother may have captured the attention of the evangelical mind, but the story is really about the elder brother. It was originally told, after all, to a group of elder brothers called the Pharisees. The younger brother is lost because of his sin, but the elder brother is lost because of his righteousness. Where Keller goes from here will absolutely astound you, and no doubt leave that impression on your spirit that, at last, this parable makes complete sense! 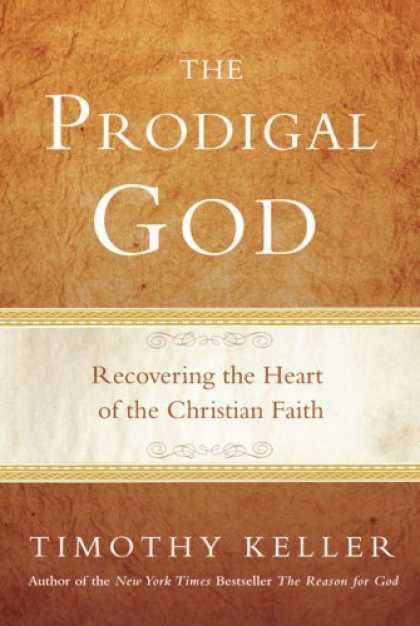 This book will be a valuable resource not only for understanding the parable of the Prodigal Son, but also of discovering how to rightly relate to God.